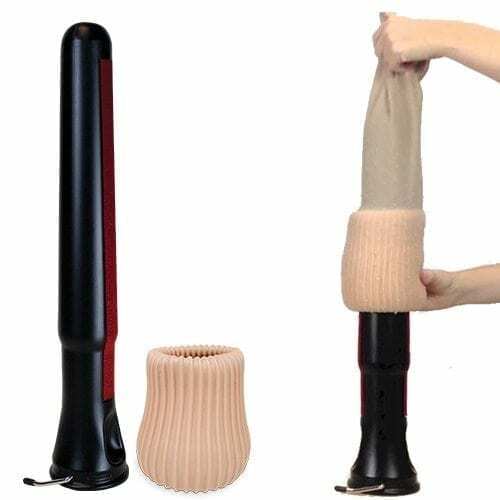 The revolutionary Doff N Donner Stocking Applicator is a unique device that allows you to easily ‘don’ (put on) and ‘doff’ (take off) compression socks and stockings. Its unique ‘toroid’ shape conforms to the shape of the garment rather than the garment being stretched to it. This allows the compression garments to roll over bandages, freshly lotioned or wet limbs and dressings. 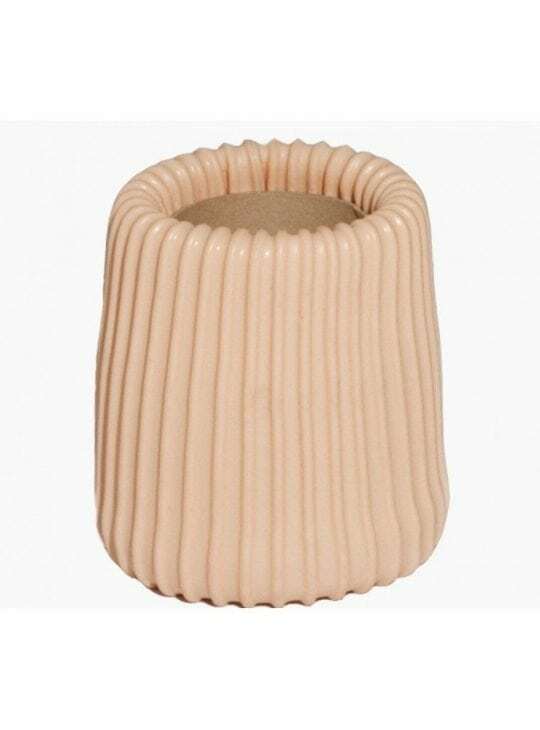 The Doff N Donner Stocking Applicator is perfect for both self-donning and caregiver use.